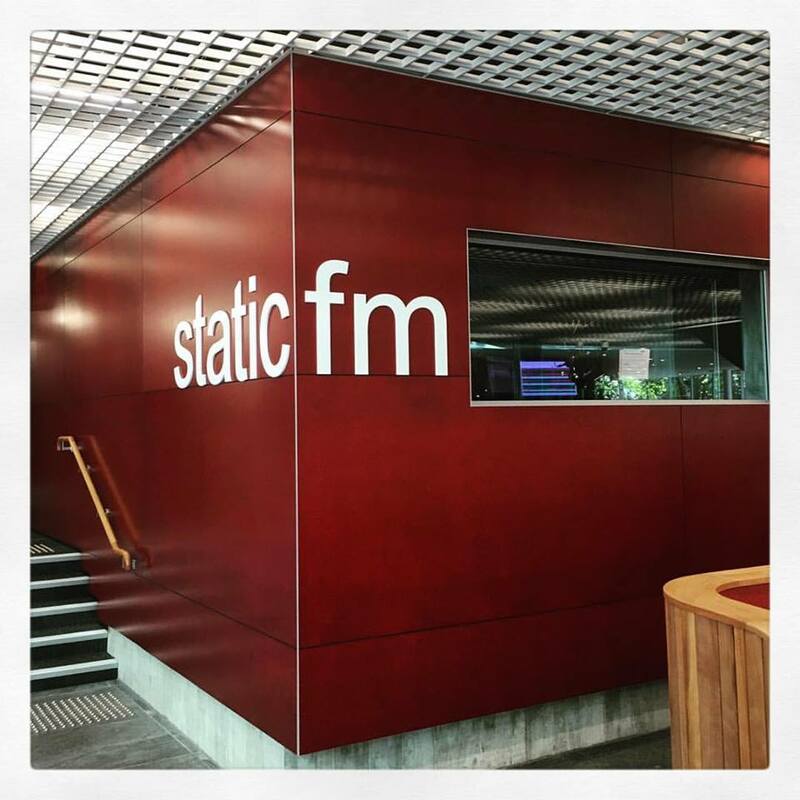 AUT has the only university-based radio programme in New Zealand. AUT radio studies is deeply connected to radio scholarship through its qualified staff and recognition of their research and practice in New Zealand and internationally. 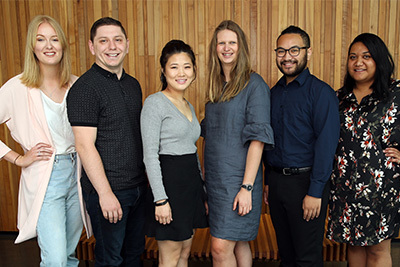 AUT radio staff have industry backgrounds and ongoing involvement in radio and are actively engaged in critical radio scholarship and debates, presenting their research in international forums and publications. Staff work from the understanding that far from being relegated to history by the digital age, radio is going from strength to strength in the new environment of proliferation and expansion of the media through digital technologies. Radio has colonised the new digital platforms and devices - expanding its reach through tools such as internet streaming, websites, podcasts and internet radio. Radio is still an information leader, a critical curator of music and a friend to millions in their homes, cars, workplaces and in their spare time. We seek to engage with radio in all its myriad forms as researchers and practitioners. We worry little about contesting systems such as broadcasting vs. streaming and more about content and developments – what radiogenic audio is/does/means and how it is made and delivered today and into the future. We think radio offers invaluable opportunities for researchers who have a passion for understanding the media and its relationships with society, culture, politics and economics. 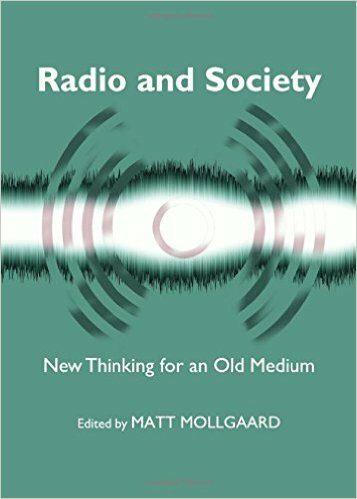 Radio research offers many ways to expand creative practice, to challenge media norms and to interrogate media content, structures and impacts in an age of rapid change. We welcome post graduate students and other radio thinkers to engage with us in our world class facilities and with our talented and dedicated thinkers and doers.